Every November the great Christmas wrapping paper stamp begins. Various colours and designs make your presents look good enough to eat. New this year are packs of christmas cards from our good friend Pipless Jam and brand new buddy Lydia Leith. Pipless Jam Card Pack - 3 designs x2 per pack. Lydia Leith Card Pack - 4 designs per pack. So much choice!!! 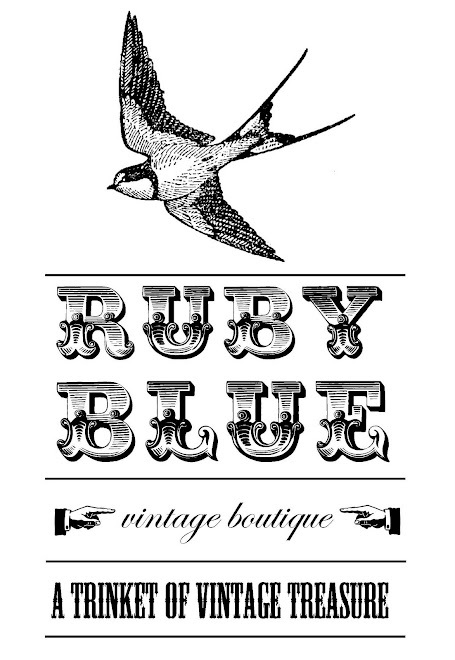 And as always there's the usual array of ruby blue made cards. Both packs are pretty spiffy, so why not treat your family and friends to something original this year, make them sick with your thoughtfulness. I'll have to pop in and look for some presents I think, and I think I recognise that stocking as being from my own workplace :) love the wrapping paper, sorry for your thumb though!